Transitioning a Man and his beard from scruffy and unkempt to styled, groomed and on point is no easy feat, but it’s what we are specialists in. 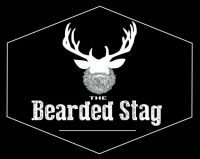 The Bearded Stag are experts in turning scruffy bearded dudes into well-groomed gentleman. 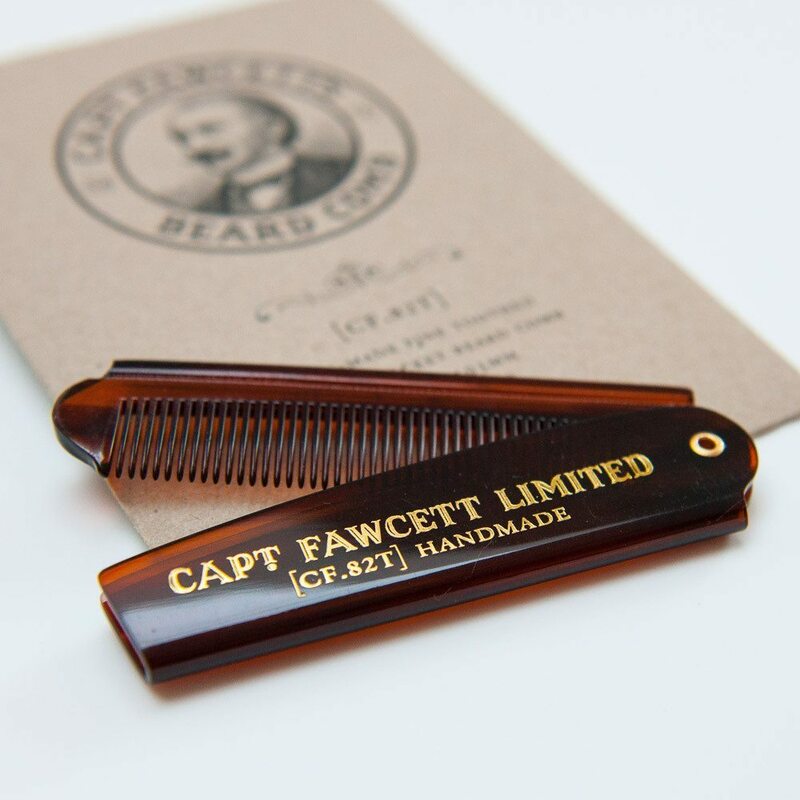 We have a massive range of products and tools that will boost a man’s confidence, allow him to own his style and be the subject of other men’s beard envy. 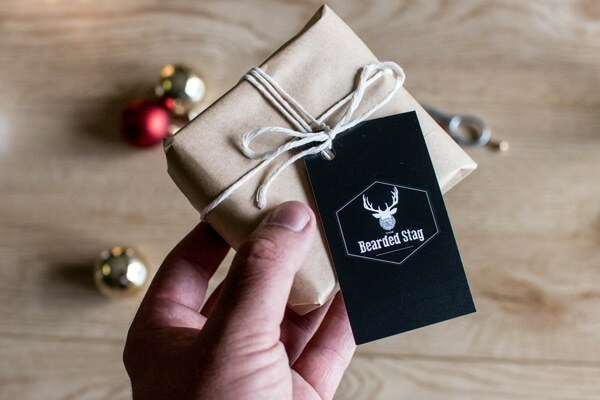 If your boyfriend, husband, lover or brother have a beard there’s a good chance some beard grooming products will be on the gifting list. But as a woman with little (hopefully zero) chin hair, where do you start? What do you buy? 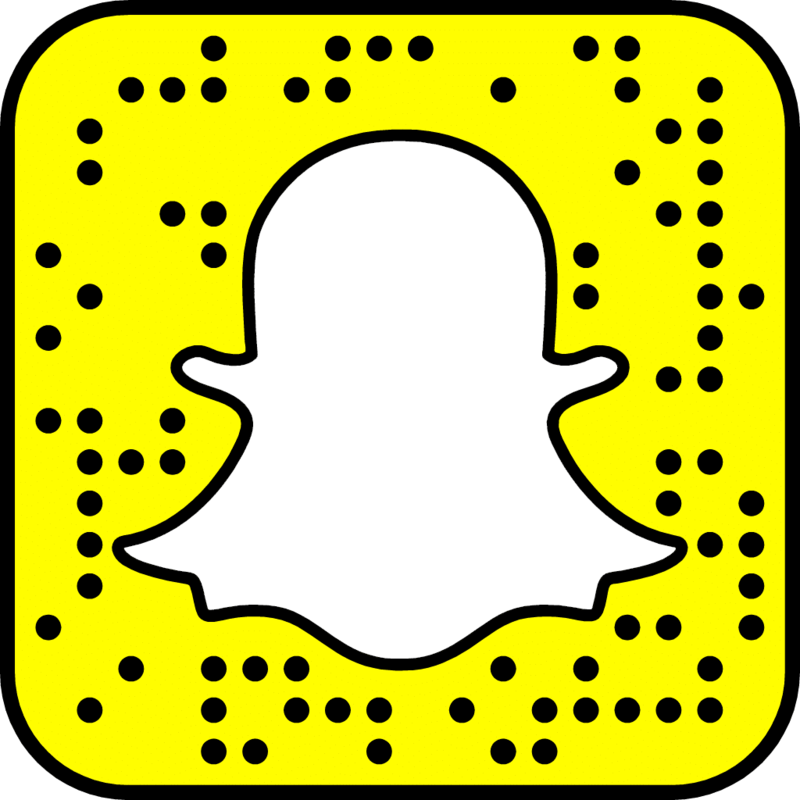 We’ve put together a guide to help you out. His beard is rough and spiky. A daily condition with our most popular category of products will soften his face shrub up in a couple of weeks. Beard Oil softens the hair as well as nourishing the skin below. It always looks so scruffy with stray hairs flying everywhere. Like the hair on his head, beards need a styling product to keep any style or shape throughout the day. 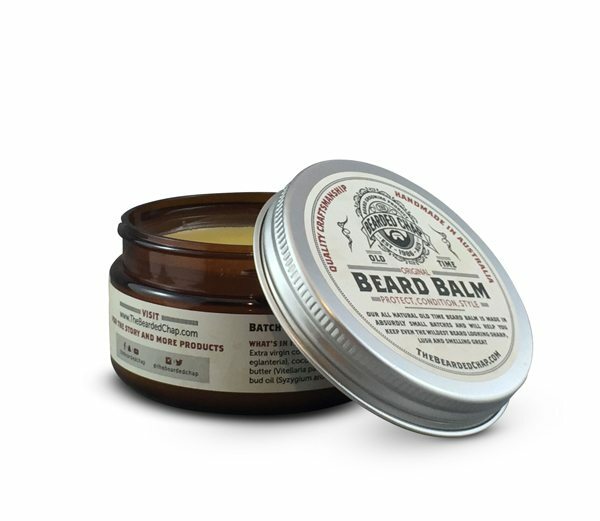 Beard Balm is a mix of butters, waxes and oils that will soften the beard as well as hold down those flyaways throughout the day. He’s alway’s using my comb and leaving beard hairs by the sink. There’s a good chance that comb he’s using isn’t beard specific, a proper beard comb will be hand filed or made of wood, wood prevents static building up while a hand filed comb prevents hair from catching and snapping. Knowing this prevents beard hair breaking when combing and less mess on the bathroom sink. He loves his beard more than me. It’s not uncommon for a man to become super attached to his beard, if you know someone like this you’ll want to invest in a full grooming range, beard oil, beard balm, beard wash and a comb or brush. Still, don’t know? Or too busy to select products that work together? 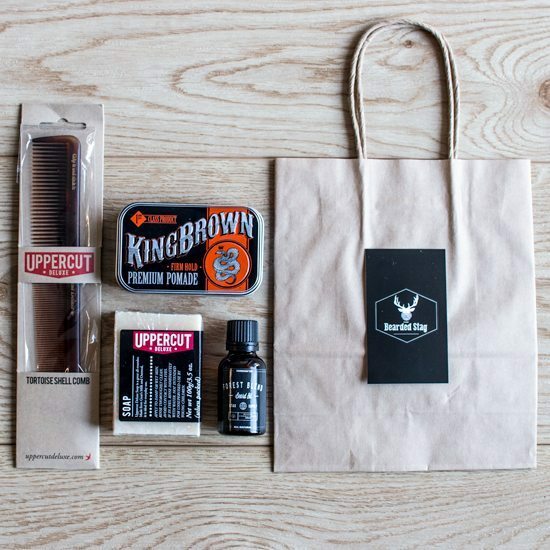 We’ve done the hard work, and hand picked a range of products that work great together and bundled them in a range of kits for all levels of beardsman. Need it gift wrapped and shipped off in a hurry? No need to ask for extra service we do that anywhere, because we’re good like that. Equipping the bearded man you now with the right tools and equipment to scrub up and present himself as the gentleman he is is one of the best things you’ll do for a beard this year.